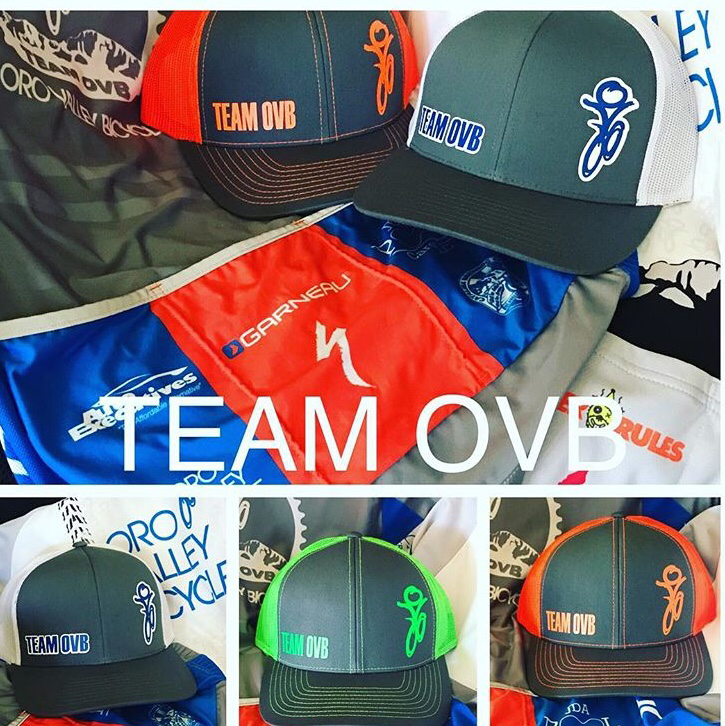 Team OVB has been a small grassroots club for many years and over the past few, we have begun to blossom as a mountain bike team. We represent the dedicated, the excited, the talented and the weekend warrior, the young and the old of Oro Valley Bicycle. We would like to continue this growth over the coming seasons by encouraging a team racing spirit, mentoring beginner racers into becoming the athletes they desire to be and accepting of all walks of mountain bikers who share a love of racing their bikes. We want to inspire people to be all they can be. One aspect we would like to focus on aside from racing through the season is advocating for the dirt we ride on and volunteering for the events we love to participate in. We believe it is as important to give back to the community in which we play as it is to enjoy this life of bicycles we have chosen to live. By assisting in trail building, mountain bikers can endorse a well-built bike trail in the park or man-made recreational setting; as well as, working to keep our beloved primitive trails in usable condition. Both park-like trail systems and the ‘path-less-traveled’ systems are an important part of learning to mountain bike. As we volunteer inside promoted and underground events, we help others in completing and competing in our shared love of the sport. 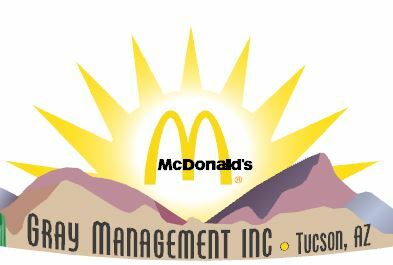 Please feel free to visit our other pages here to find our expectations and information on our outstanding sponsors. Please enjoy fun pictures, team race results, blog posts and a myriad of other awesome things. Contact us at any time if you have any questions, answers or an interest in our team. May the wind be at your back, the sun shine upon your face; may you find the joy and exhilaration in the journey and keep the rubber side down!